A quick look at what’s coming up to the top of my To Be Read stack. First up on my Kindle is Neanderthal Seeks Human by Penny Reid. A couple of people have recommended this series quite highly and I’m looking forward to diving in. 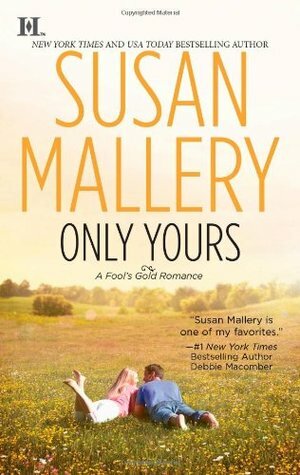 I’ve just started another Susan Mallery, Only Yours, a Fool’s Gold book from a couple of years ago. I’m working through her older stuff and so far this is another winner. 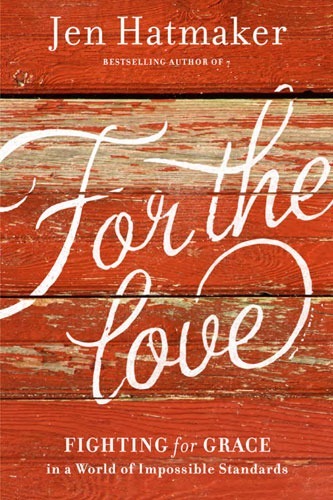 Finally, I’m also reading Jen Hatmaker’s latest, For the Love. I’ll probably be reviewing this one next week. It’s full of wisdom, grace, encouragement, and a few recipes.